Thank you to everyone who helped to make the H2O run such a success! 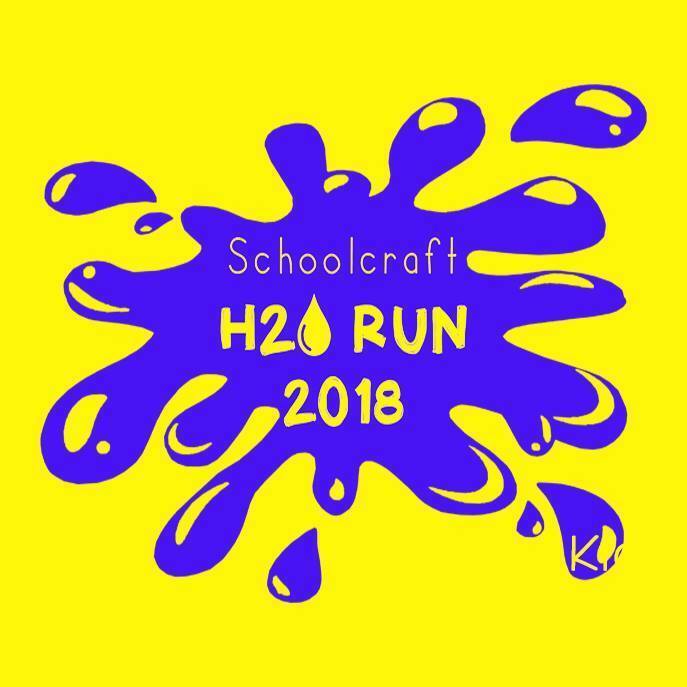 From our Schoolcraft PTO, to our local firefighters, to our families, to our genrous donors, we could not have had such a wonderful and productive event without you! THANKS!